The northern flying squirrel can be found throughout British Columbia — but a new study has found that those living on the coast are a completely different species from those found inland for about a million years. 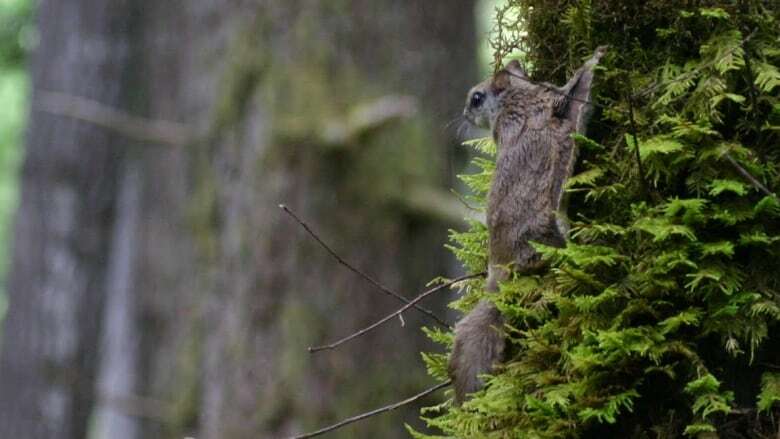 The authors of the study analyzed the DNA of flying squirrel specimens collected throughout the Pacific Northwest, previously thought to be the exclusive domain of the northern flying squirrel. But those found on the Pacific coast between southern B.C. and northern California turned out to be genetically distinct from those found further inland. "We had done some work in the past that suggested that somewhere out in the Pacific Northwest, there was a genetic break between the Pacific coastal population and the ones that were more interior in British Columbia and the Rocky Mountains," said the study's lead author Brian Arbogast, an associate professor of biology at the University of North Carolina Wilmingdon. "What we found was that there were definitely two very distinct genetic groups." Flying squirrels can be found across the world and use a furry membrane between their front and back legs to glide between trees, steering and braking with their tails. They're small, quiet and mostly nocturnal, and therefore rarely seen in the wild. Arbogast and his team dubbed the new species Humboldt's flying squirrel in honour of the state university where Arbogast spent the first eight years of his career — and also the German scientist Alexander von Humboldt, of whom Arbogast is a big fan. "He was so famous [in the early 1800s] that he was considered to be the second most famous person in the world behind Napoleon," Arbogast said. "Kind of funny for a scientist, right?" 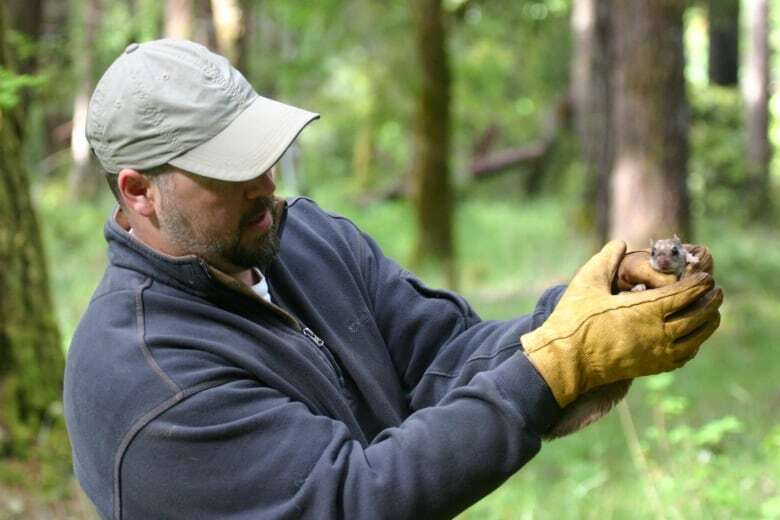 Arbogast and his team have not yet determined a precise list of features or behaviours that differentiate Humbolt's flying squirrel (Glaucomys oregonensis) from the wider-ranging northern flying squirrel (Glaucomys sabrinus) other than their differing DNA. Initial indications are that Humboldt's squirrels tend to be smaller and darker in colour, but further study will be needed for conclusive answers. "No one's done any ecological or behavioural studies looking at trying to see what the differences were, because before, everyone thought they were just one species," Arbogast said. Arbogast and his team analyzed the squirrels' mitochondrial DNA to determine how different the two populations were and how long ago they diverged from one another — likely about one million years ago. But mitochondrial DNA is only passed on matrilineally — that is, by the mother — so the team also analyzed the squirrels' nuclear DNA for markers known as microsatellites, which can be used to determine how much gene flow is happening between populations — that is, how much they are breeding with one another. "They were so divergent in the length of the copies of these microsatellite markers that not only were they two distinct populations, but ... it looked like they were never interbreeding with one another [at all]," Arbogast said. It was a surprising find, because northern and southern flying squirrels have been known to interbreed in parts of eastern Canada and the northeastern U.S. where their ranges overlap, despite anatomical differences that scientists thought would make interbreeding impossible. But even more surprising was that the northern and southern flying squirrel, despite being known to be different species for years, are actually more closely related to each other than Humboldt's flying squirrel is to either of them. 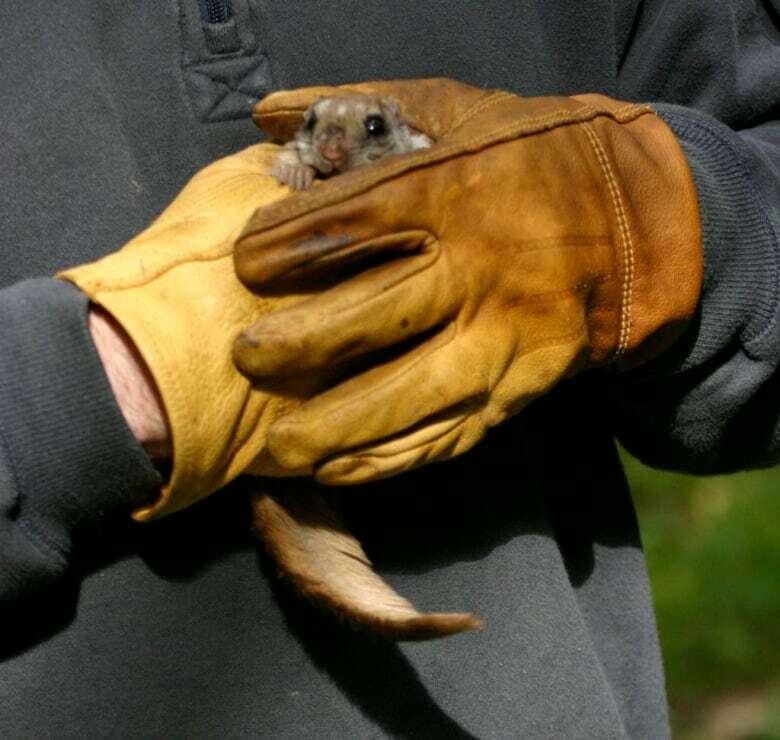 "The two things that [scientists] were lumping together as the northern flying squirrel, that they thought was one species — they aren't even each other's closest relatives," Arbogast said. The study was published May 30 in the Journal of Mammology.